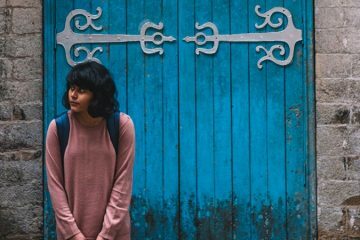 This selection of films from India and Bangladesh (2016-2018) explores the daily life of human beings and environments in which experiences are developed that are constituted as the experience of the drama. 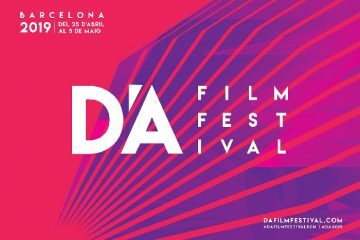 The D’A Film Festival Barcelona offers an extensive review of current world cinema, screening an international panorama of the finest contemporary auteur cinema, combining the discovery of emerging new talents and cinematographies with internationally established directors and films. 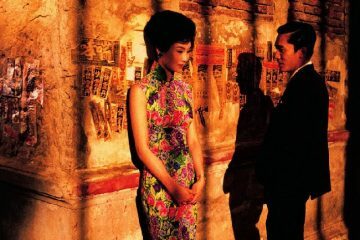 The Sala Cinema UAB hosts the film “In the Mood for Love” (2000), by Wong Kar-Wai. 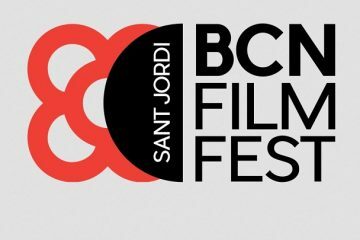 The BCN FILM FEST will schedule a total of 59 films in its different sections.